My dad, Carl Foster, is a phenomenal event planner and marketer. There isn’t anything this man can’t do. He is also a man of God, and those two passions were united when he was brought on as the event manager for PraiseFest 2013. 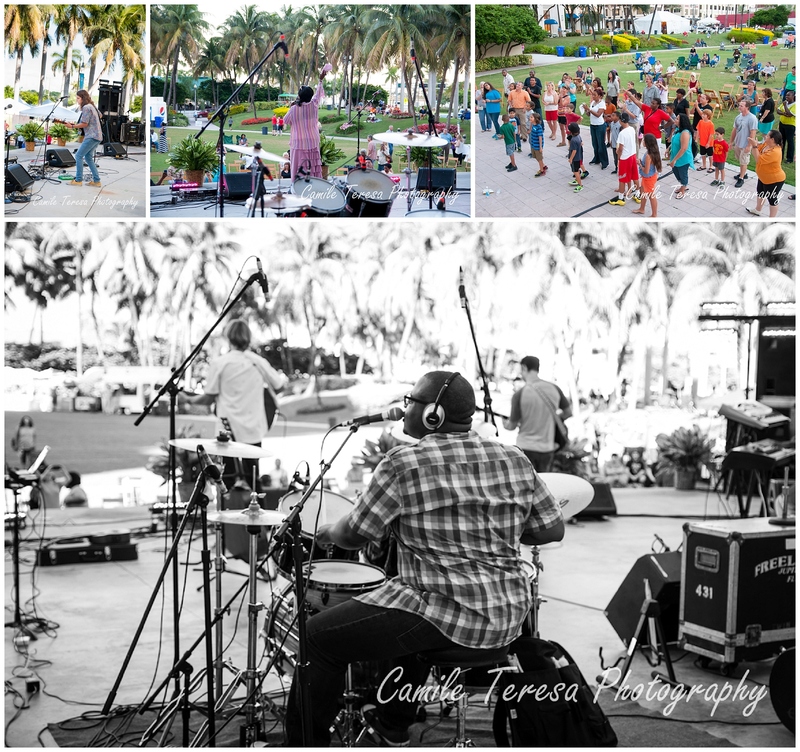 When I was asked to be the official photographer for PraiseFest, I knew I couldn’t say no. It was an honor to be part of something so great. 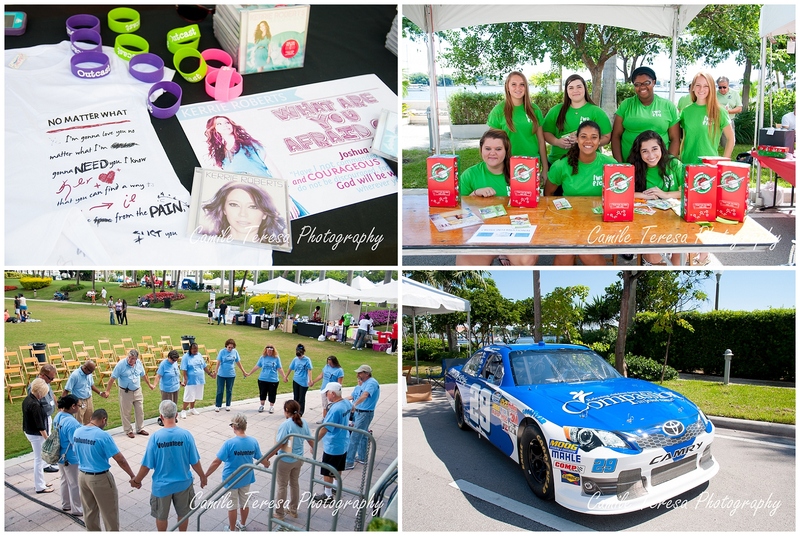 The event was held on Saturday, October 12, 2013 at Meyer Amphitheater in Downtown West Palm Beach. 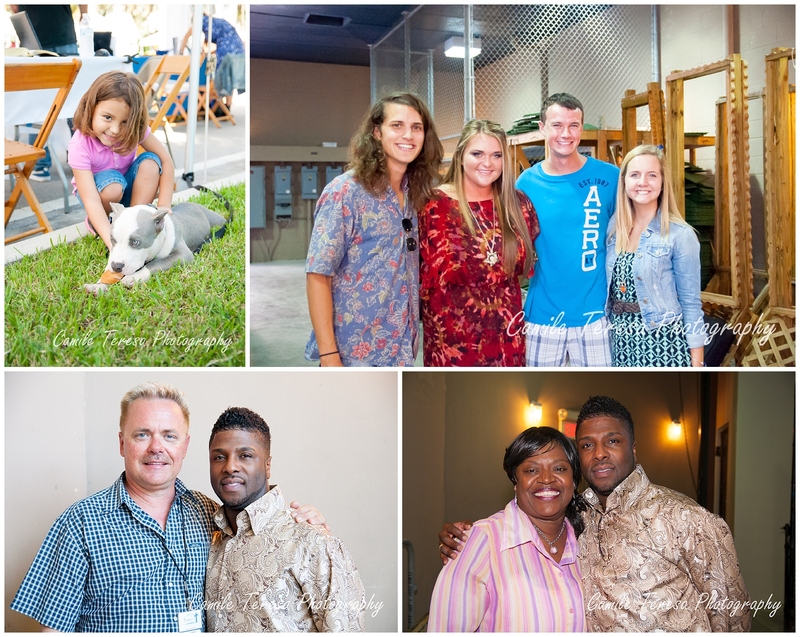 The event brought together believers for a full day of faith, family, fellowship, fun, and of course, music! 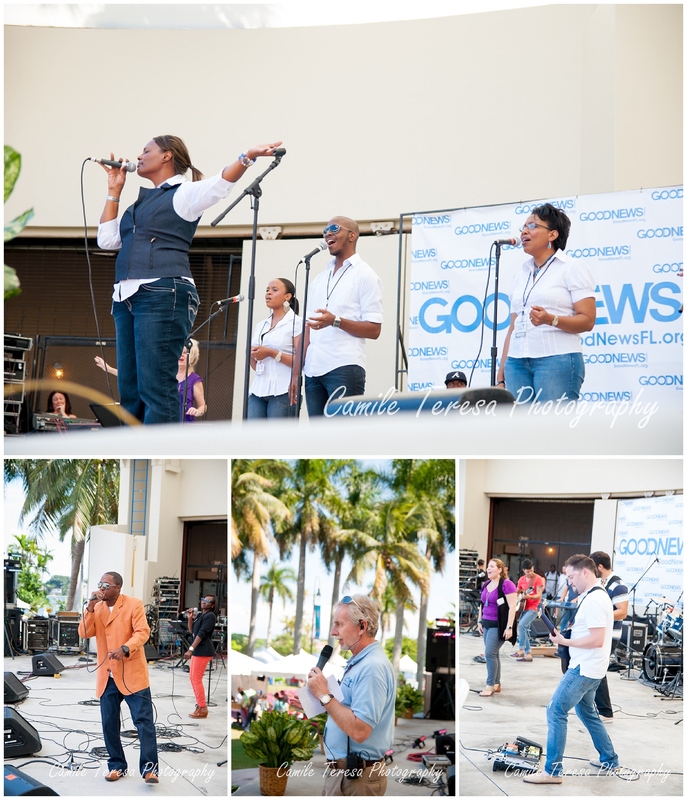 The lineup featured so many wonderful Christian musicians and speakers, and I continued to be impressed with the faithfulness and talent of everyone there. Thes best part of the day for me was actually the night time, when the Jessica Aaron Band and Kerrie Roberts performed. Both girls are beautiful, talented, women of the Lord– and super nice! My little brother actually worked the event all day with us, and he was rewarded when both Jessica Aaron and Kerrie Roberts fell in love with him (like everyone does ‘cuz he’s awesome) and took a photo with him before performing together for their candlelight closing song. 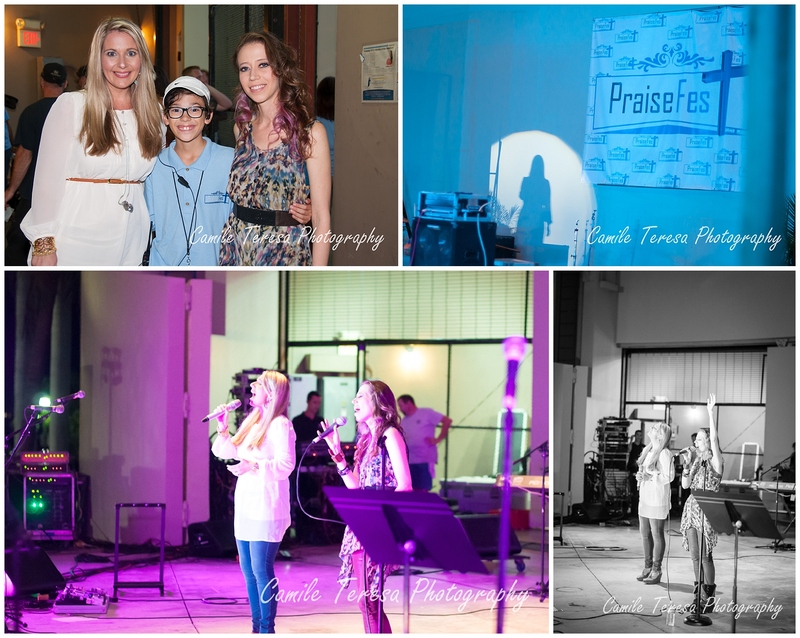 The first annual PraiseFest was fantastic and I know that next year it will be even bigger and better. I can’t wait to see what’s in store next for this great event! ← Find me on Thumbtack!